Rich from Short Action Precision joined me for a chat about the company, the Precision Rifle Series and more. Great talk, a bit of insight about the history of the company, the development of the products, including the Two-Rounder and the Rear Bags and an overview of what the PRS Series is, and how it works. Great watch. Enjoy! 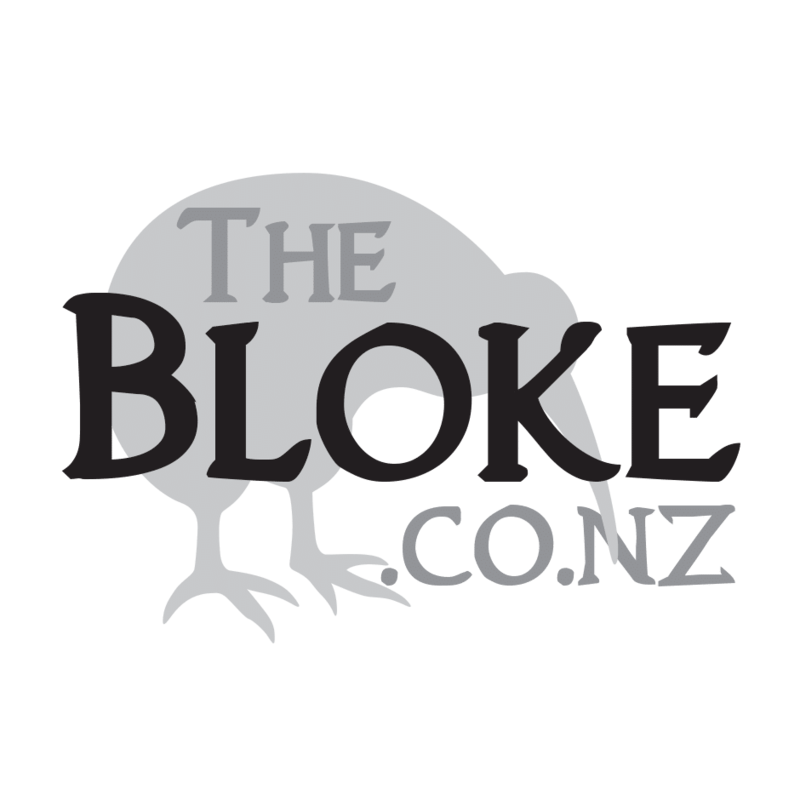 Want to pick up some Short Action Precision Gear in NZ?